This week we discussed the Colorful Minecraft Journal and the Math Mysteries Minecraft Journal. The featured journal today is the Colorful Minecraft Journal. 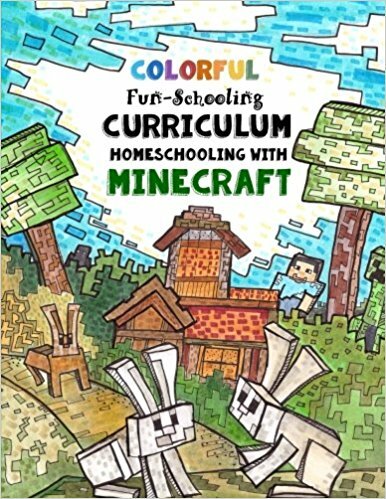 This Curriculum has 290 Pages of Minecraft related Homeschooling Activities & Educational Lessons. Printed in color! This is the B&W Version of the Colorful Minecraft Journal. The theme of this book is farming, building, design and animals. Every subject required in elementary school is covered in this curriculum. 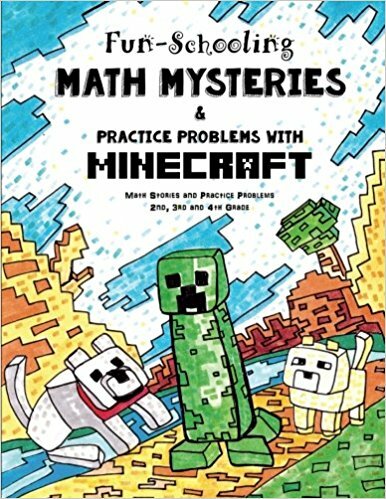 Math Mysteries Minecraft Journal: Are you ready for an adventure? With this book you will dive into the Minecraft world as it takes you on a journey of discovery. Hunt for hidden clues and decode secret messages. Linda created this video for the Math Mysteries journal. It is 3 minutes long. This Journal is especially for children who like nature, sports, adventure, and creativity. This book is best for students who know letter sounds, can write letters, and are learning how to read and spell. Enjoy an “easy to read font” New Testament for struggling readers, beginner readers and people with dyslexia. This is a large Bible, the size is 8.5″ by 11″. The font used is Dyslexie. It has a soft cover with a matt finish. Enjoy an “easy to read” New Testament for struggling readers, beginner readers and people with dyslexia. This is a large Bible, the size is 8.5″ by 11″. The font used is Dyslexie. It has a soft cover with a matt finish. A coloring book that is designed to be used by two people at the same time! Share this with someone you love! A gift for two! This is a beautiful and creative coloring book designed to be shared by siblings, friends, couples, parents, relatives, and children. Pour a cup of coffee and read the words of hope as you reflect on the Proverbs each day. Nora is a mother, and grandmother, who has been through darkness and now lives in the light! 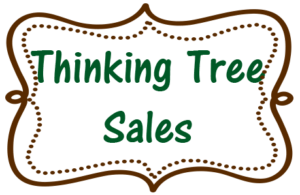 Homeschooling Boys Grades 2nd, 3rd, 4th and 5th! Cover every subject except math. The Active Boys Journal is a 60 plan that uses library books, online tutorials and documentaries, nature study, and the internet. Have your child complete 6-8 pages each day which comes to about 2-3 hours of fun & guided learning. Spring Theme for Girls – 60 Day Home Learning Journal – A Very Creative Curriculum, for Very Creative Kids who love Drawing and Creative Writing. Over 400 pages! Over 130 pages to inspire you and your child to tell stories. A full color learning adventure! This is a beautiful book of creative photography set in magical places.